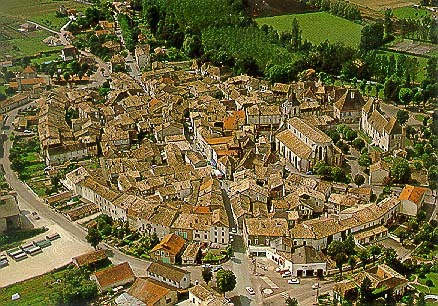 This small village -- you can see how small from the postcard -- in the Dordogne is only a few miles south of Bergerac. 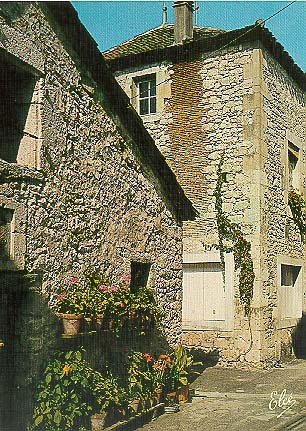 Our friend, science fiction writer Michel JEURY, used to live there, and we loved to spend time in its quaint atmosphere. It has grown some since then, but still retains its charm.